The Conservatory showcases plants and, at one end, this fountain. This castle has an intriguing and long history that is definitely worth a read. It’s located in midtown Toronto, Ontario, Canada. It was built between 1911–1914; and established as museum 1937. 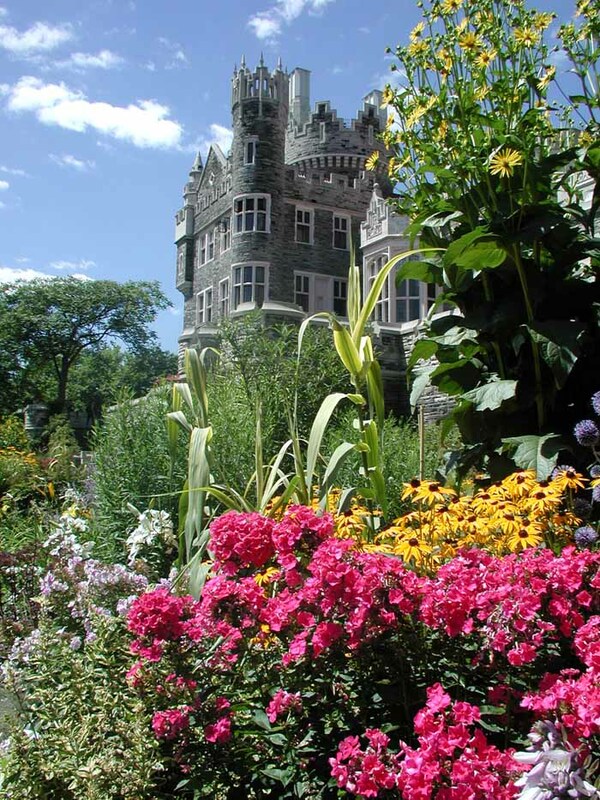 Casa Loma has five acres of gardens. An underground tunnel connects Casa Loma to the Hunting Lodge and to The Stables. It has 3 floors and a basement that consists of a Gift Shop, A Cafe, a swimming pool and the tunnel that connects to the hunting lodge and stables. Casa Loma has been a popular location for movies and TV. 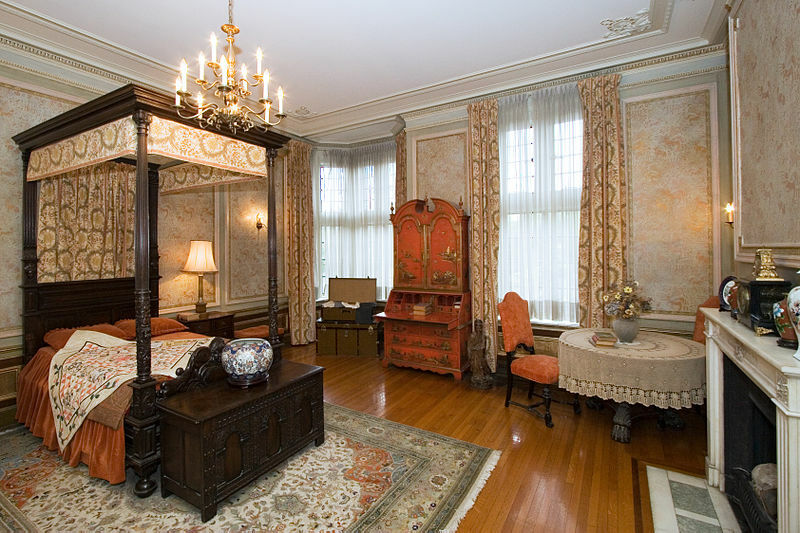 Casa Loma is most definitely a must-see attraction for visitors to Canada. To read more about Casa Loma see Wikipedia, which has a thorough timeline and a detailed history. For more information on the Castle today, as well as information on events and rentals, visit CasaLoma.org.